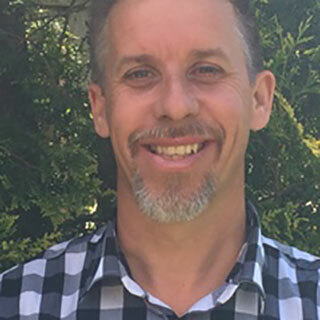 After receiving his undergrad at McMaster University in Hamilton, and completing his Masters Degree in Divinity at the Canadian Reformed Theological Seminary also in Hamilton, Pastor Ian served as a missionary with his wife, Nadia, and five children in Papua New Guinea for almost 12 years. There he was actively involved in church planting both in urban and rural settings, evangelism and teaching at a local Bible College. He returned with his family to Hamilton in 2017, and has been accepted into a doctoral program at McMaster Divinity College in practical theology. Recently he became part of the pastoral team at Blessings and has been commissioned to launch a church in east Hamilton in 2019. He is very excited about seeing lives transformed by the power of the Gospel in this part of the city! Pastor Ian and Nadia have been homeschooling parents for 7 years with Nadia doing the lion share of the work. He loves teaching math, playing and watching hockey with his kids, reading, running and enjoying the great Canadian outdoors.